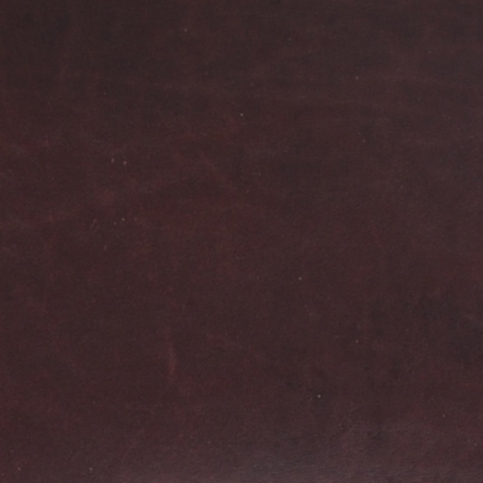 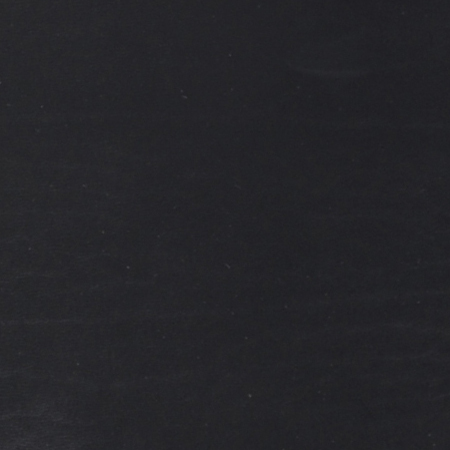 Our Old Post collection is famous for being known as putting more focus on functionality than design, and the WRITER dark brown is a perfect example of this. 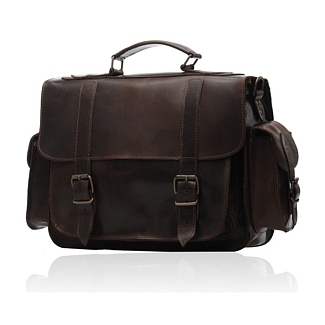 This dark brown leather satchel is slightly larger in size as compared to our other models, featuring two exterior pockets on each side of the bag. 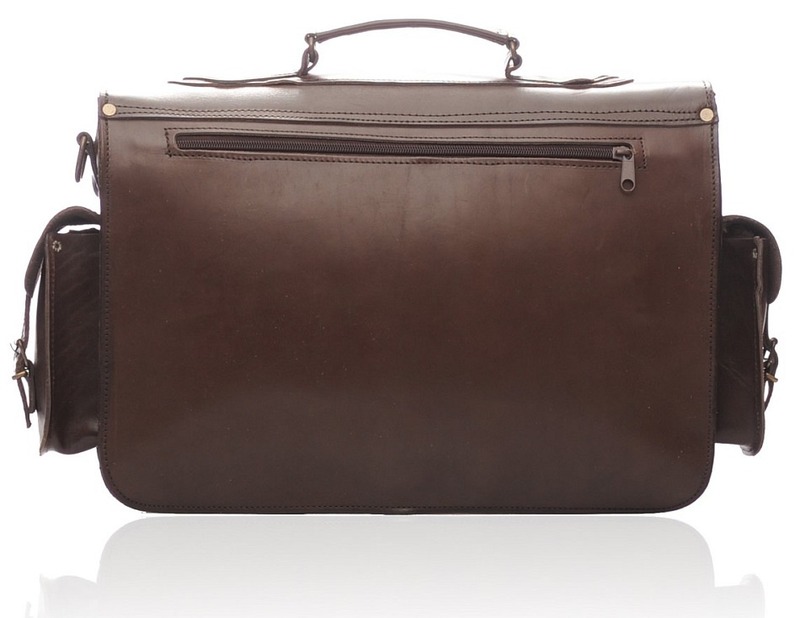 The inside is extremely simple and plain, providing one large compartment and a slightly smaller one located on the front. 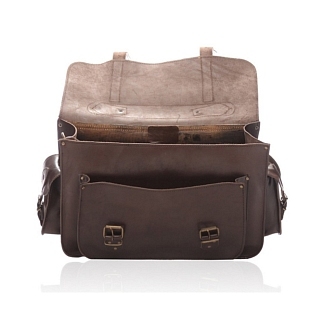 The bag has a classic old fashioned outlook, with a narrow zipper pocket at the back too. 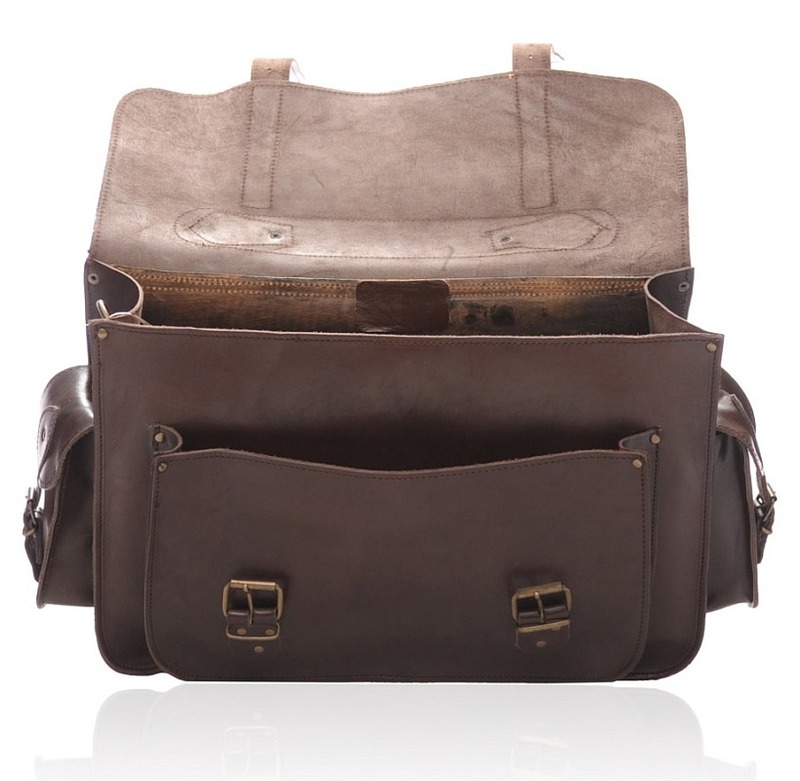 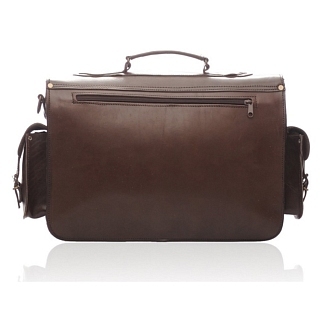 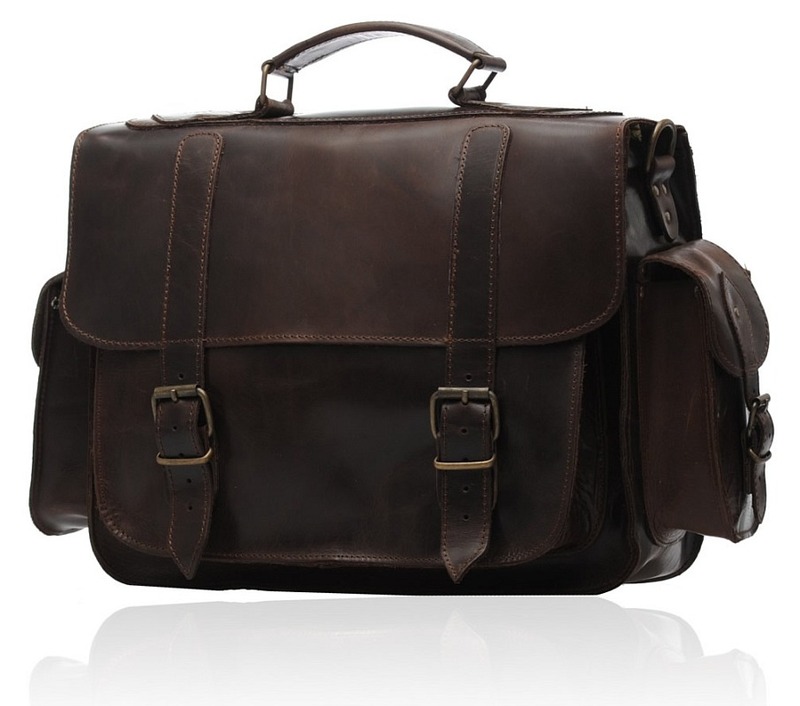 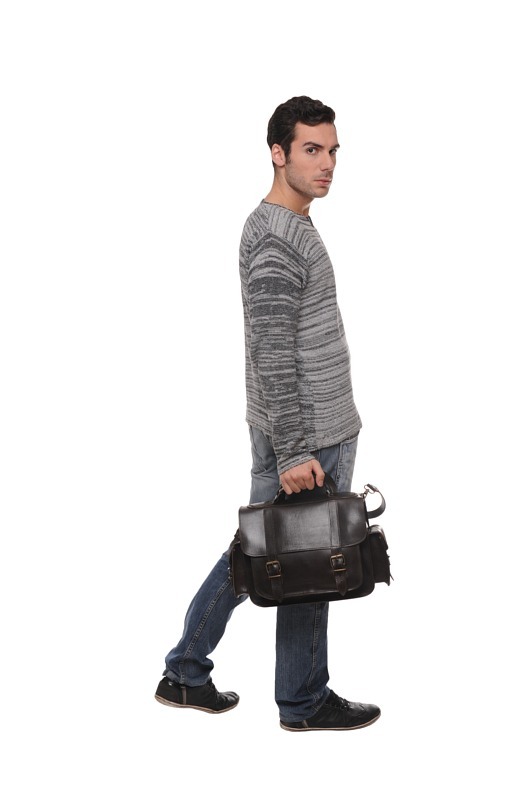 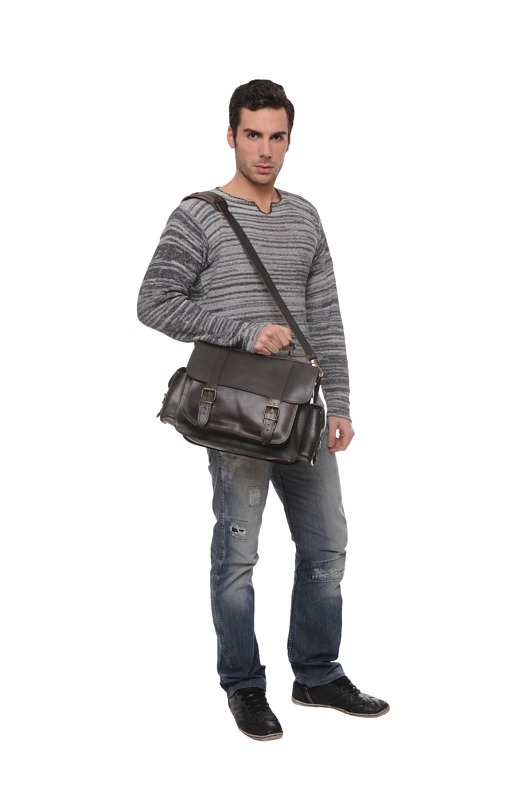 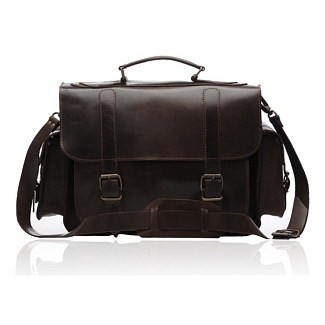 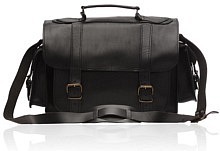 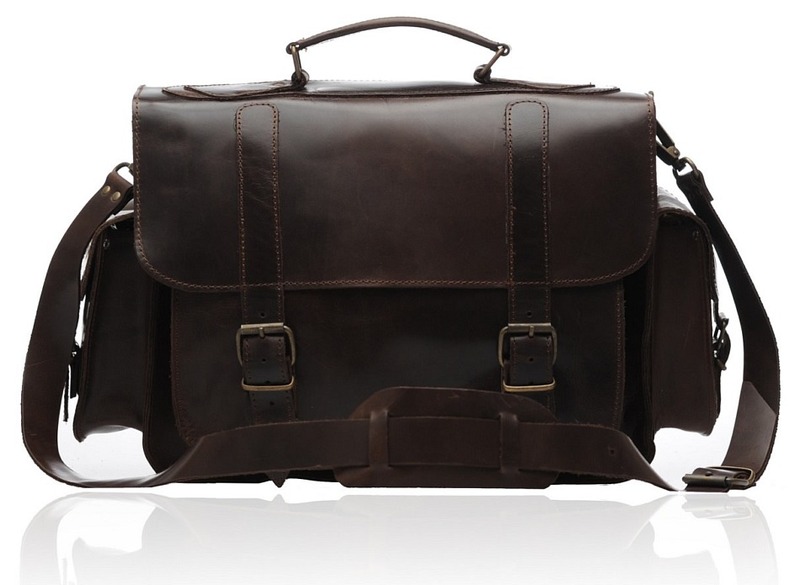 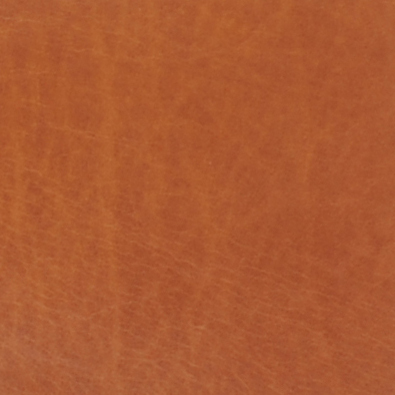 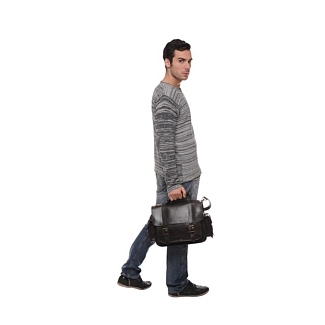 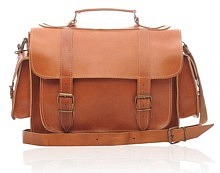 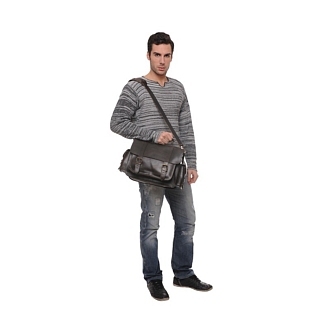 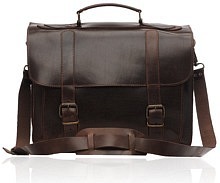 This leather satchel comes with its own shoulder strap, making it easy to carry about.